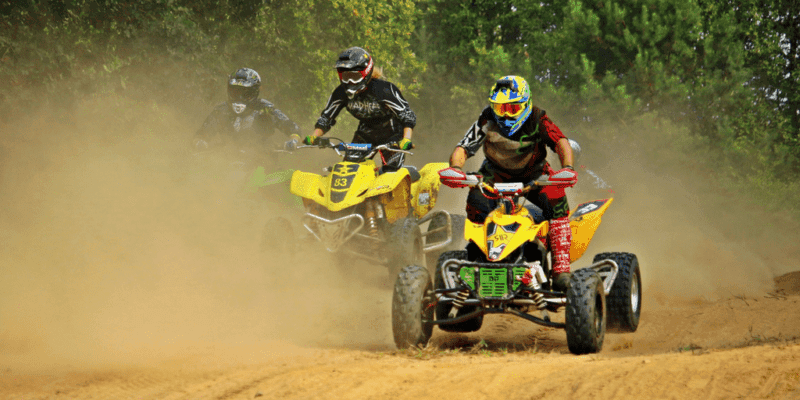 When you love to ride your ATV or off-road vehicles, you want to make sure you are adequately insured! These can be 4, 6, or 8 wheels, depending on what type of terrain you will be enjoying. Sometimes your new ATV can be added to your auto policy, other times it will need to be on a policy on its own. Each company has its own set of rules. The standard $1 million liability limit is offered by most companies, but some now offer higher limits. There are so many new types of machines out there, you will want to be sure before you bring it home that there are no special restrictions on it. Most of the time insurers have a maximum cc limit, 900 cc’s is generally the top end. This is because bigger machines are considered racing machines and regular insurers will not insure them. Many of the insurers will offer multi-vehicle and multi-line discounts for these as well. Travel at speeds less than the posted speed limit. No more than 20km/h on roads with a posted speed limit of 50km/h or less. No more than 50km/h on roads with a posted speed limit greater than 50km/h. Call your broker before you put your signature on the bill of sale!